Teachers notes are also available online. "Family, Language, Love, Dance, Land: Growing Up Aboriginal in Australia," by Nayuka Gorrie, Feminist Writers' Festival, April 2018. 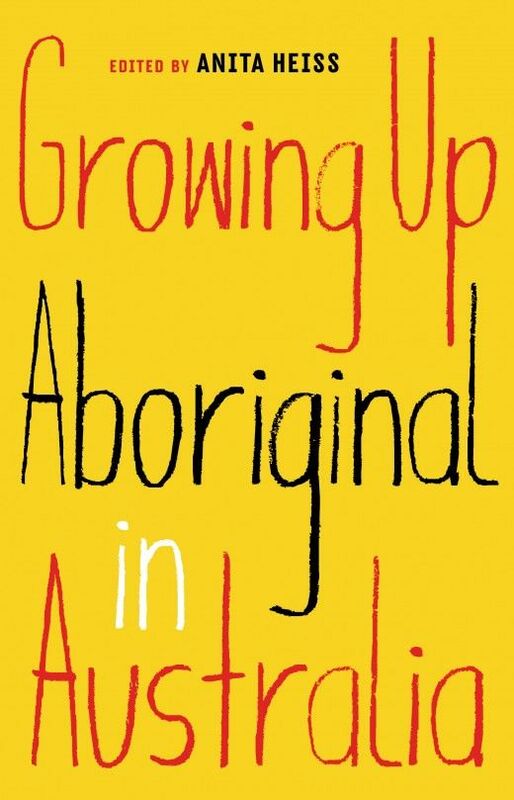 New anthology shares diverse range of experiences in growing up Aboriginal in Australia, NT News, April 2018.